The following add-ons and spare parts are available for order. For self maintenance please refer to our maintenance section. DeltaQuad Add-ons and Spare Parts are available to DeltaQuad owners. Please contact us for ordering information. 23Ah 14.8v High grade LiPo battery. 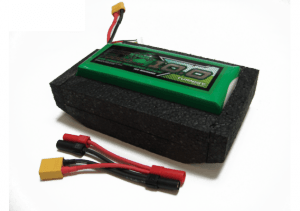 This is the main battery for all DeltaQuad models. 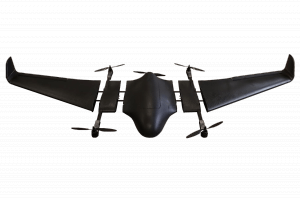 The auxiliary battery kit can be installed in the payload bay of the #CARGO and the #VIEW-SP1. With this kit the vehicles endurance is increased by approximately 50%. 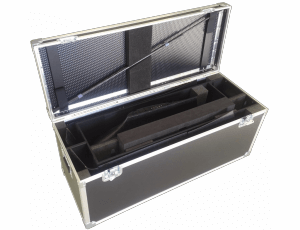 The additional 11Ah battery will leave +- 200g of payload capacity for light weight sensors or cameras. 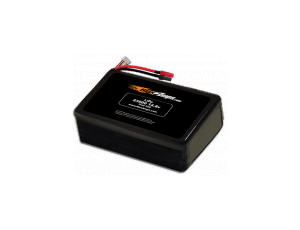 The kit includes a battery mount, wiring and an 11Ah 4S LiPo battery. 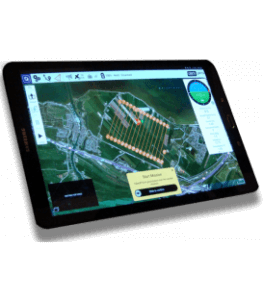 The DeltaQuad Ground Control Station is based on an Samsung Android 10.1 inch LTE capable touch-screen tablet. 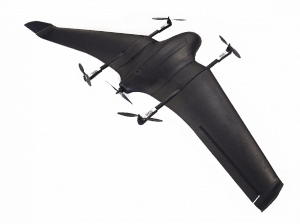 The spare propeller set includes 2 CW, 2 CCW and 1 pusher propeller. They are fully balanced for optimal flight and include the rings to mount directly on the DeltaQuad drive.